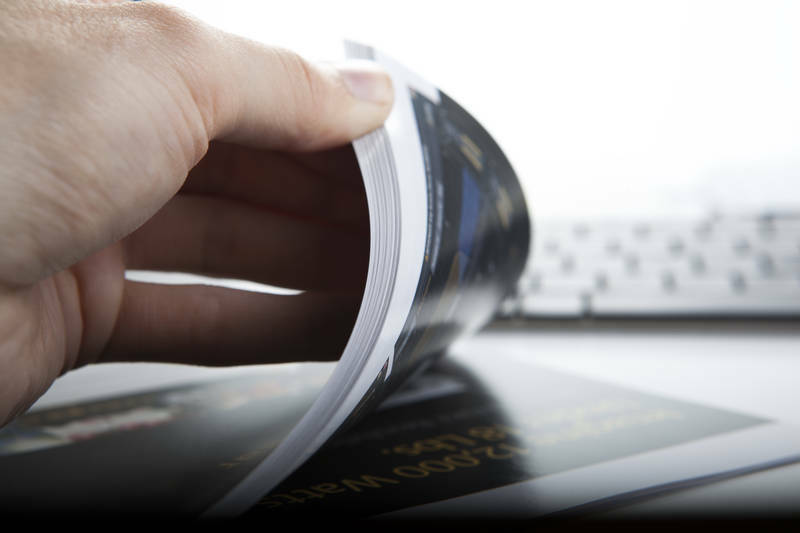 Property magazines has statistics at the back that can give you insight into great areas to invest in. Here’s why you should buy a property mag and how to look at the stats. Welcome to the 30 Day Property Journey. 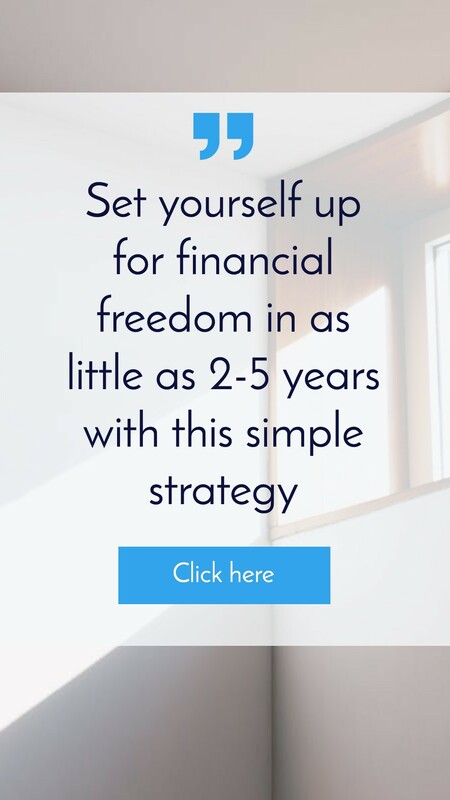 Over the next 30 days I am taking you through a variety of activities that you can do in order to expand how much you know about investing in property and to become more knowledgeable and more confident. 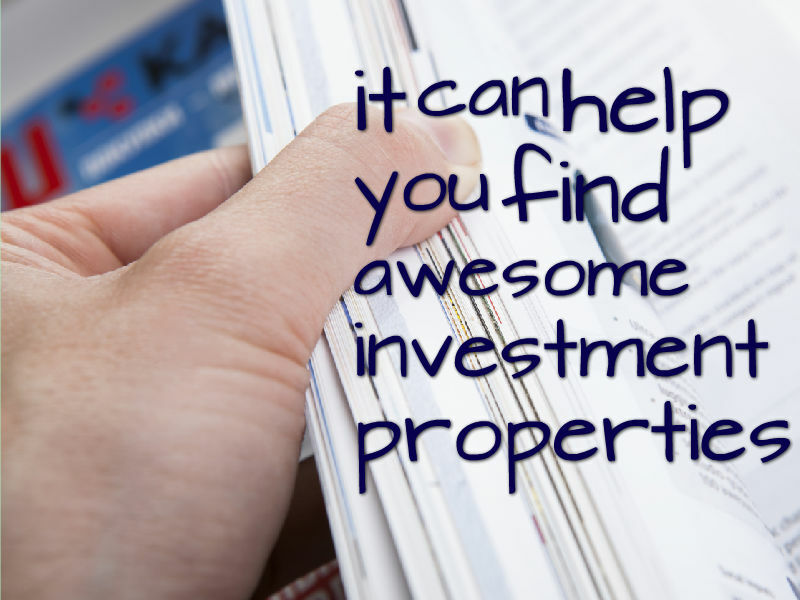 In today’s episode we are talking about the statistics in the back in the back of a property investing magazine, some of the things you can do with those statistics and how it can help you find awesome investment properties. I am going to go through the different statistics that are in there. I have got a property magazine sitting right in front of me so I am going to go through and talk about some of the things that you can do. Let us now go to the back of a property magazine. In this case I am using Australian Property Investor. I am not a big data fan. I don’t love looking at data but there is some pretty cool stuff that you can find in the back of a property magazine. You can actually begin to compare some home loan rates. When you’re doing a cash flow analysis it’s important to know what the home loan rates are. This edition is April 2014 (so it’s a bit old) but I can see comparison rates of 4.49%, 4.62%, 5.03%. So you can get an idea of how much a loan is going to cost you. They have also got a section in here that shows you stock on market. How many properties in the area are actually on the market at the moment. I am not sure if it does 12-month data or if it’s just showing what’s on the market right now. Truthfully, I wouldn’t even know what to do with the stock on market data so we can just skip over that one. The next one that I love is vacancy rates. It shows you different vacancy rates for an area. You can find this online but it’s also in the back a property magazine. You can go through and you can see the different suburbs that you’re considering and looking in and you can assess the vacancy rates of those areas, see if they are high, see if they are low. If it’s double digits that should be a red flag for you. Anything over 5% I would look into in more detail. Stuff that is under 5%, especially 2% or 3% is a really good sign. For example: I’ve got Forster in New South Wales and I can see that in December 2013 vacancy rate of 1.8% and then in December 2012 vacancy rate at 2.1%. That is a very low vacancy rate in Forster. They’ve also got here in the back market indicators showing you major markets – Sydney, Melbourne, Brisbane, Adelaide, Perth, Hobart, Darwin and Canberra . They go through a bunch of different things. If you are looking at properties in this area, this can be really useful. Things like rental vacancy situation (eg. In Sydney it says shortage of available property relative to demand). With a lot of demand there, that tends to drive up rental prices. Brisbane says it’s a balanced market so prices tend to maybe go up with inflation but they are not pushed up excessively by the shortage like they are potentially in Sydney. You can also see things like the rental vacancy trend whether it’s steady or increasing or decreasing as well as the demand for new houses. You can see trends in new construction as well which is interesting. I can see here that in Adelaide new construction is increasing; in Perth it’s increasing and it’s red their so that would be something to look at. You can see the stage of the property cycle as well so we can see here Sydney is a rising market and this was February 2014 when this report was created.Therefore as I am recording this in November we know that Sydney definitely was a rising market and has actually boomed. It would be interesting if I bought a magazine today what it would say about Sydney. There is some interesting stuff that you can look into in this particular section. It also then goes and shows that data for a bunch of different areas, like the Central Coast, Nowra, Newcastle, Orange etc etc. So the different states have this data available for all the different major suburbs and towns which is pretty awesome as well. I love this section of data. It’s really easy to see what an area is doing and what the stats are showing. They’ve also got this section called Market Watch which is really cool as well. That shows you all the major details of a potential area. It shows you capital growth trend. It shows you the median price of an area. It shows you the median rent of an area. What I love to look at is the gross rental yield section. 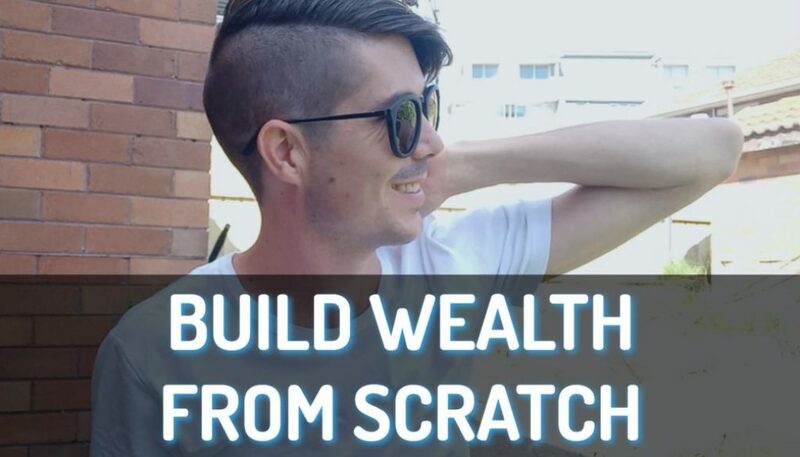 I have actually created a video inside On Property Plus, my members area, showing people how to use a property magazine to find positive cash flow properties. Basically you go through and you look at the rental yields and you find suburbs that tend to have a high rental yield. Over 6% or over 7% if possible and then you go and look into those suburbs. I can see a suburb in the ACT that’s got a 6.2%. I can see in New South Wales a place called Abermain which has 6.9%. You can therefore go and look into these in more details. So that’s really cool. You can also see the average days a property stays on the market. So if you’re looking at a property you can get an idea of how fast you need to act. For example Armadale is in here and it says average days on market 212. 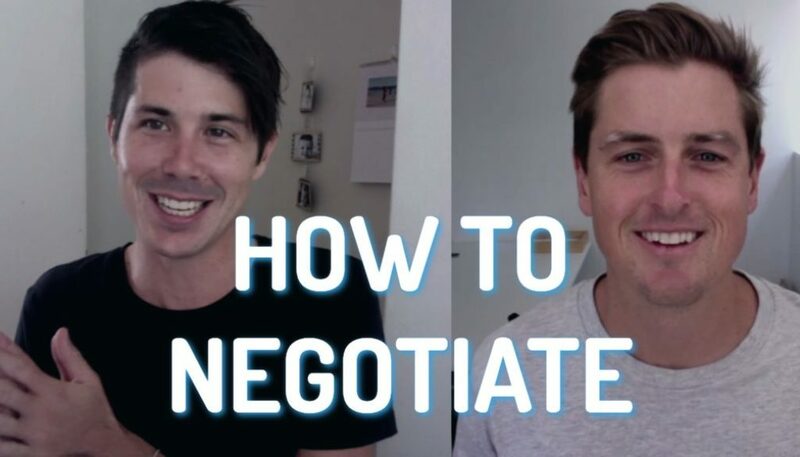 You can therefore know that when buying a property in Armidale you may have some negotiating power (and time to negotiate) there but you also know when selling a property it’s going to take you sometime to sell that property and to get rid of it. Sure, maybe you’ll get lucky but chances are you probably won’t. I can see here Cardiff South, which is in Newcastle – the average days on the market is 32 so that’s a lot less than somewhere like Armadale. That’s the majority of the data that you get. I’m just flicking through to see if there’s anything else. No, that’s about it. Really, the biggest thing that you can get in there are the market indicators, the vacancy rates of the area. 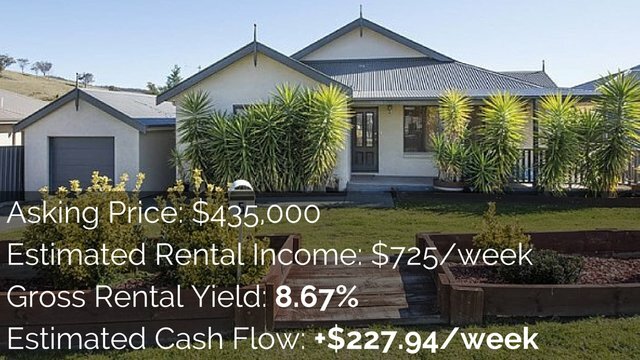 You can also see the average or the median rental yield which can help you find positive cash flow properties and you can see average days on market to see whether properties sell fast in an area or whether they sell slowly in an area. If you are looking for high rental yield properties then I actually show you multiple techniques on how to find them inside On Property Plus and I list new high rental yield properties every single week. On Property Plus is a great place to find high rental yield properties. That ends our lesson for today. Go out buy a property magazine. 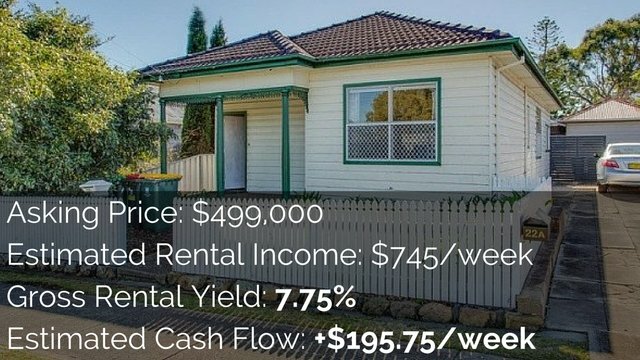 I recommend The Australian Property Investor for the data in the back. They seem to have it laid out really easily and it’s easy to find it. 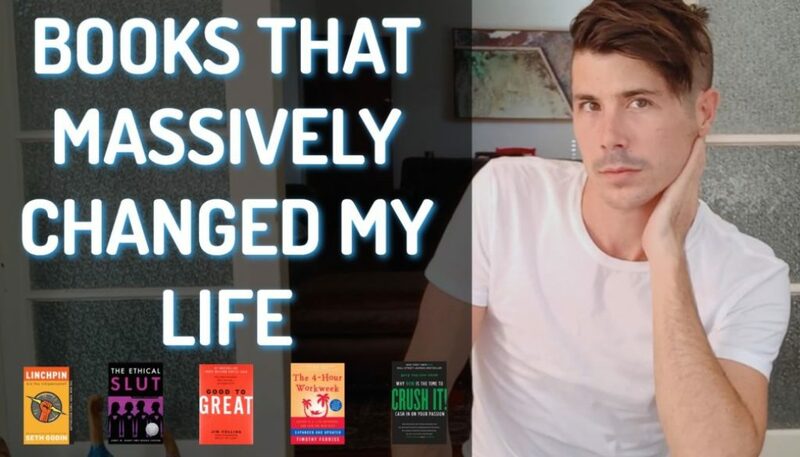 The articles in there are generally okay and you probably won’t find them to be life changing or amazing, but hey, it’s only 10 bucks and it is a good thing to stick your head in. Something to read on the way to work or on a lazy night when you’re waiting for the next episode of The Walking Dead to come out. So go and get it.